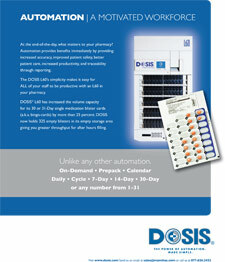 Safeguard high value vaccines and biological drugs and improve temperature record retention. 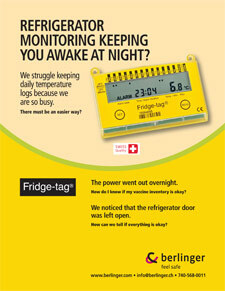 Weather related power outages cause pharmacies to discard thousands of dollars in vaccines every year - Fridge-tag® is the solution. 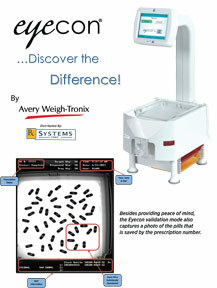 One of the most affordable pill counters available on the market. 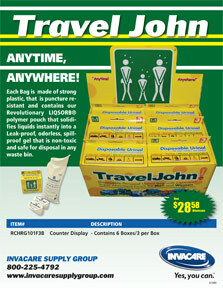 Fast, accurate, and easy to use. 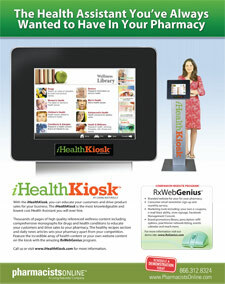 Make mobility a competitive advantage. 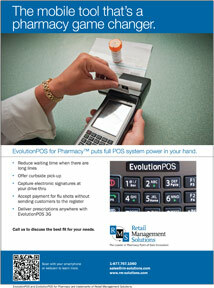 Compact, portable transaction terminals enable profit-pressed retail pharmacists to add unprecedented efficiency, flexibility and responsiveness to customers. 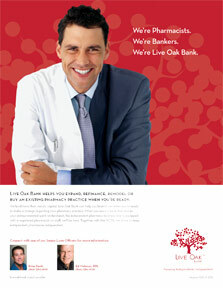 You take care of people in your community; Live Oak Bank will take care of you. 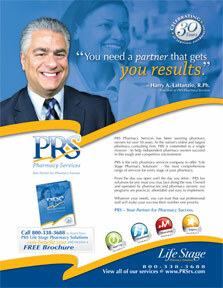 When you're ready to expand, refinance or acquire a pharmacy, you can rely on us. 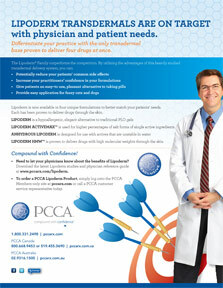 Maximize your competitive advantage with your practitioners and patients with the only proven transdermal method of delivering up to four medications, simultaneously. 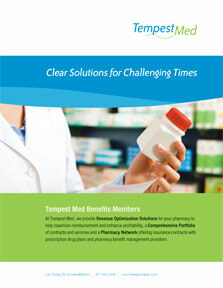 Tempest Med provides Revenue Optimization Solutions to maximize reimbursement and enhance profitability, as well as a comprehensive portfolio of contracts and services. The company also has a Pharmacy Network offering insurance contracts with prescription drug plans and pharmacy benefit managers. 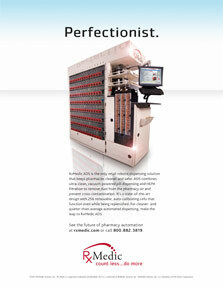 The RxMedic team is committed to providing pharmacies with leading-edge dispensing technology that is fast, accurate, reliable and affordable. 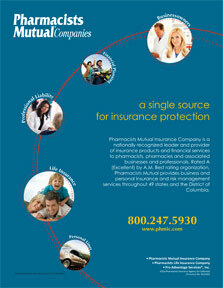 Pharmacists Mutual Companies is a nationally recognized leader in providing insurance products and risk management solutions for pharmacists, dentists and associated businesses and professionals. Design For Today… Prepare For Tomorrow. 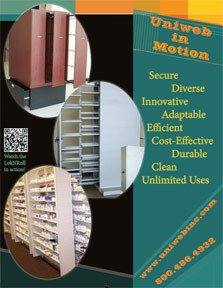 Uniweb, Inc. established their expertise in the fixture industry by collaborating with their customers, designers and architects, to create optimal pharmacy solutions their customers can depend on. 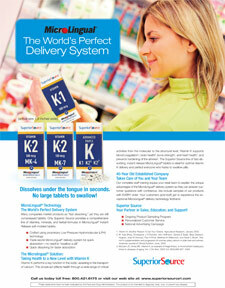 Our extensive line of MicroLingual® products dissolve under the tongue and are perfect for children, the elderly, bariatric patients and the nearly 40% of Americans who hate to swallow pills. 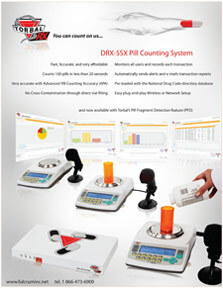 Powered by Transaction Data Systems, Inc.
Over 3,900 Independent Pharmacies currently utilize Rx30's advanced processing and management tools to maximize productivity and efficiency in the day to day operation of their pharmacies. 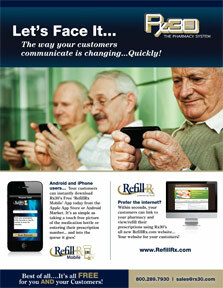 Come join the 600 pharmacies that chose Rx30 as their system of choice this past year! 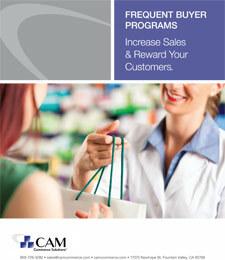 The Medicare Audit Survival Guide will save your pharmacy money by helping prevent costly Medicare clawbacks. 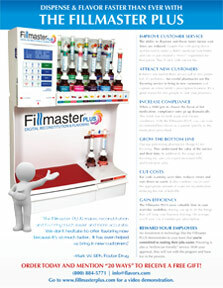 Experience 60% - 70% margins while providing your customers a civilized solution, anytime, anywhere. 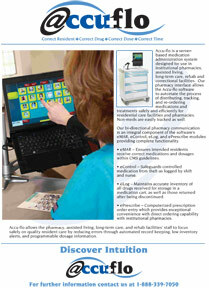 Accu-flo is a medication administration system that safely and efficiently automates the process of distributing, tracking, re-ordering medications and treatments for pharmacies, assisted living, long-term care, rehab, and correctional facilities. 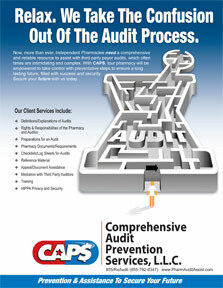 Experienced CAPS audit Assistance Specialists provide Independent Pharmacies with comprehensive, step-by-step audit services throughout the entire process.